Where we offers hair care and skincare services to satisfy the most discerning guest. Be Beautiful and Be Treasured. Our staff is trained and experience. 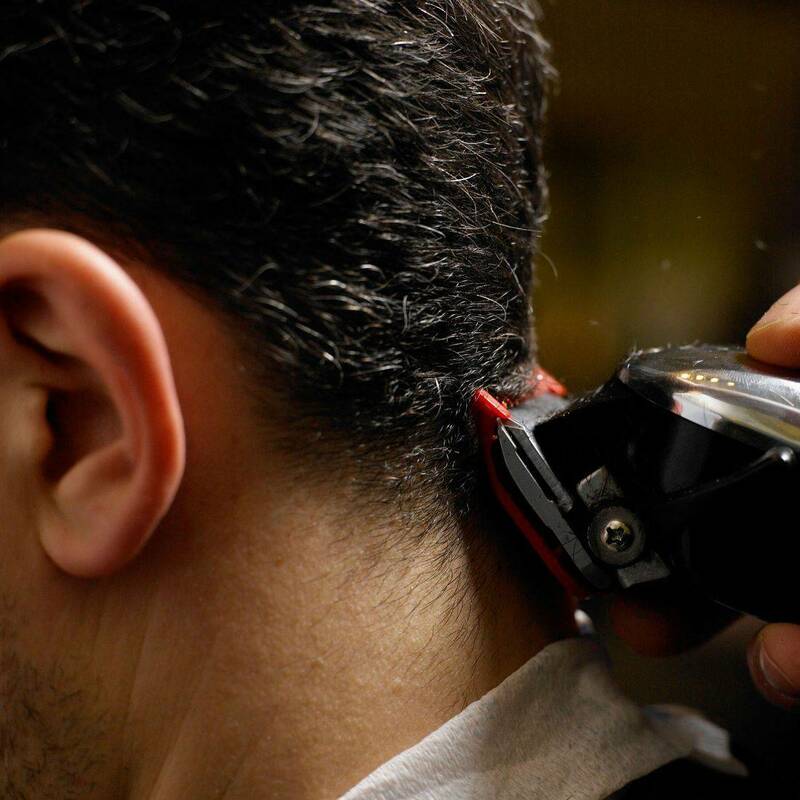 we are the home of South Jersey professionals of Hair care. To schedule your complimentary consultation with one of our staff members. Beautiful styles begin with beautiful, healthy hair, and Ms. Kadie can get you there!!! !❤️‼️You will NOT be disappointed! I really enjoyed my visit to this Salon. Kadie took time to talk with me about my hair. The atmosphere was very calming, inviting, and relaxing. I will be returning. Thank you for your Service. It's hard to find a Great Stylist who actually cares for your hair, But I found one this day. You will NOT be Disappointed. ARE YOU TIRED OF LOOKING FOR A HAIRCARE SPECALIST. YOUR FRUSTRATION STOPS HERE. 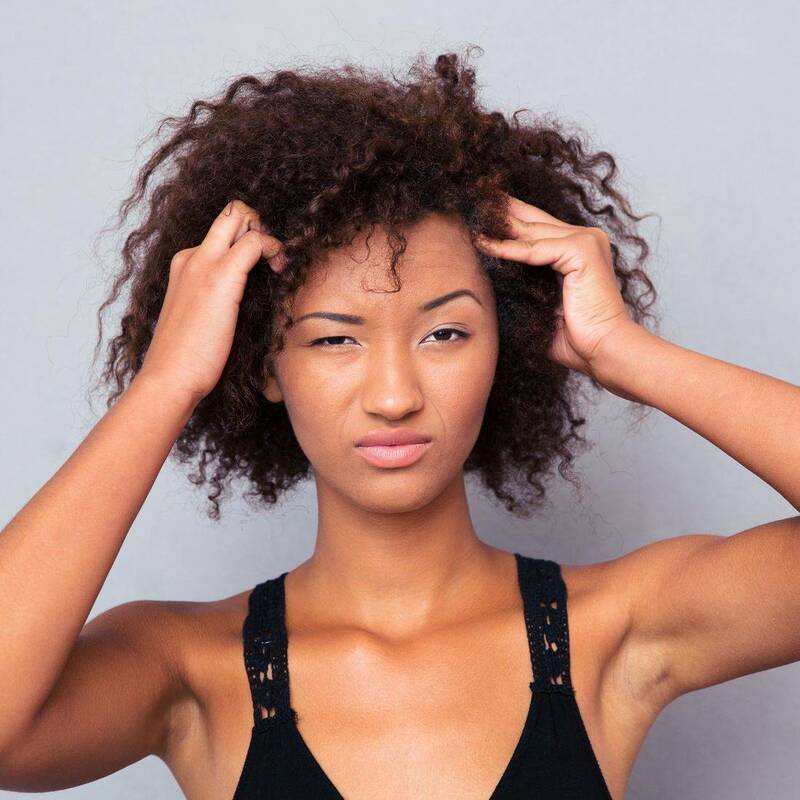 ARE YOU TRANSITIONING FROM A RELAXER?